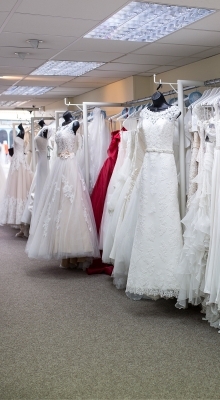 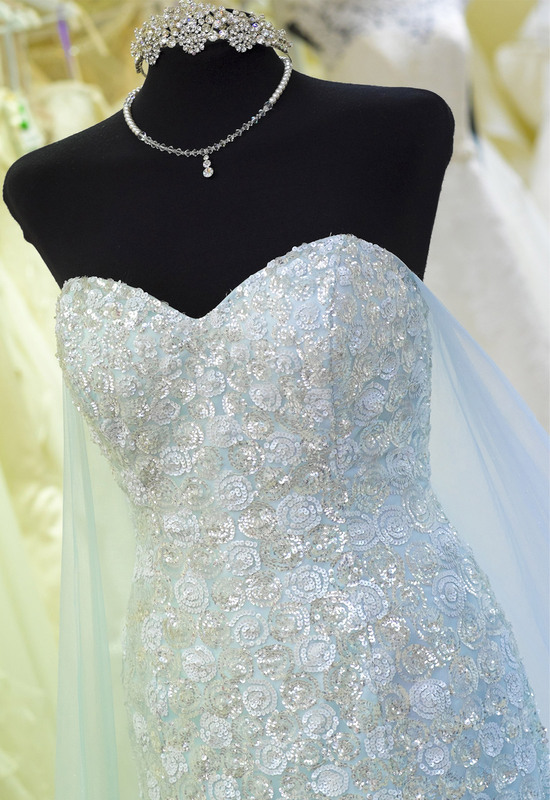 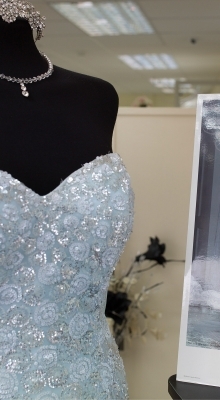 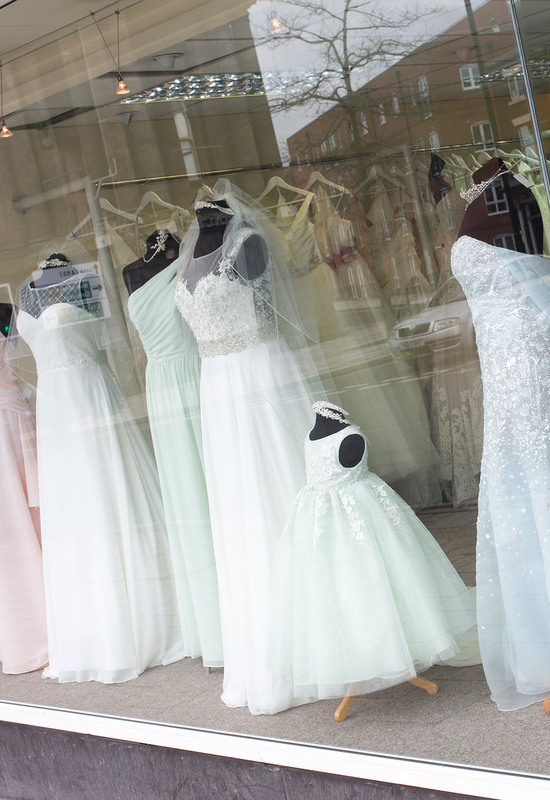 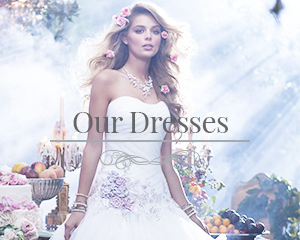 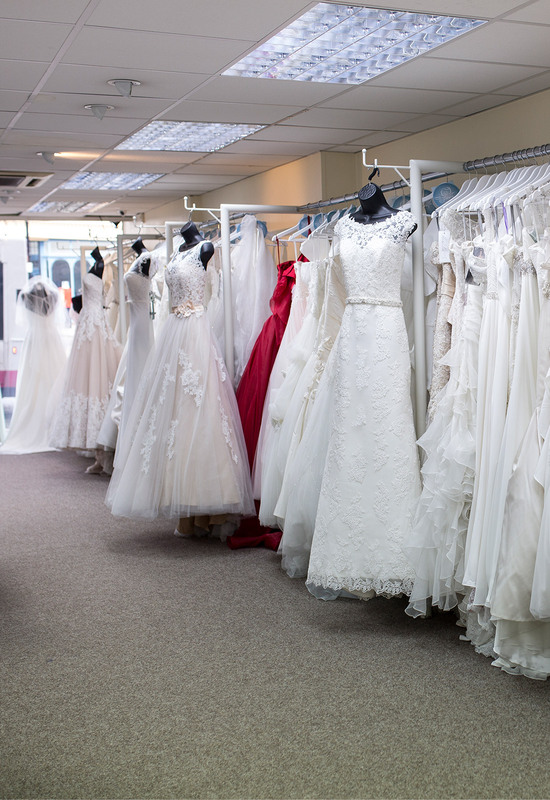 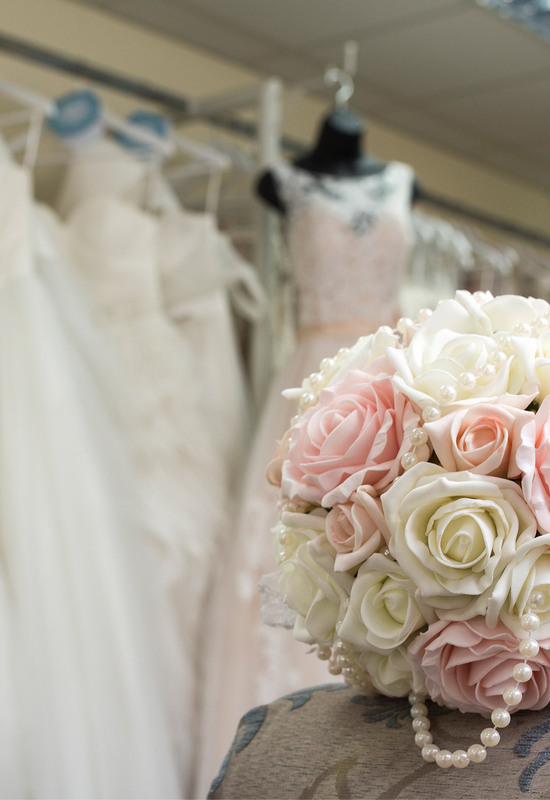 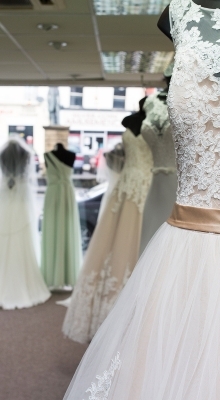 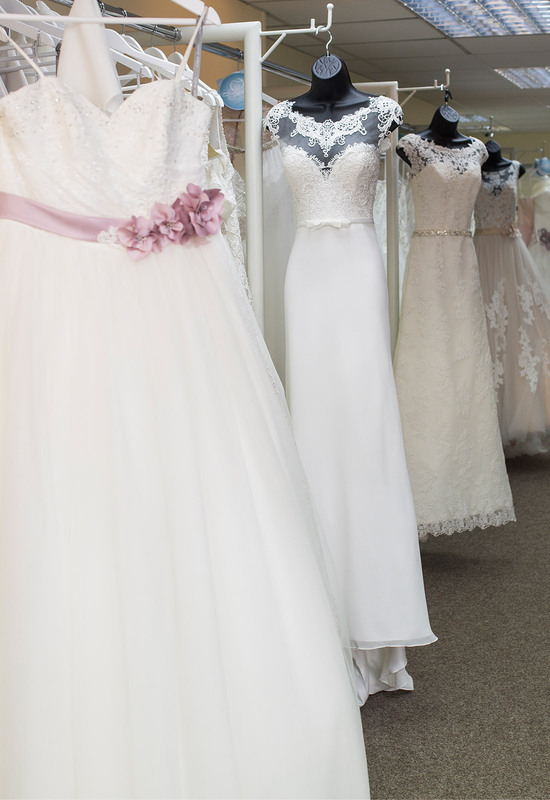 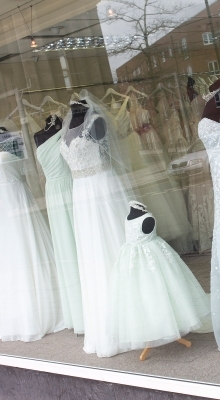 At Roberta’s Bridal we have a fabulous wedding dress showroom located centrally in Burslem, just outside of Hanley. 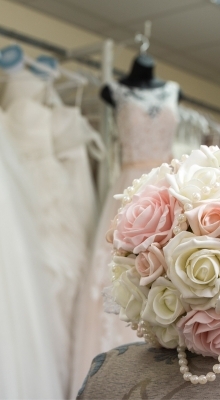 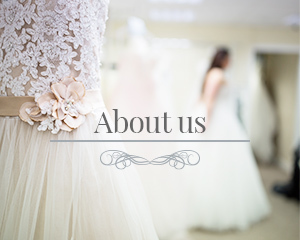 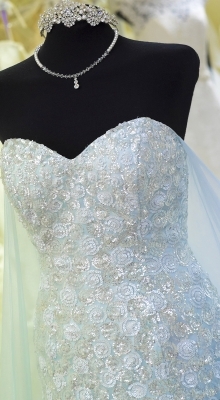 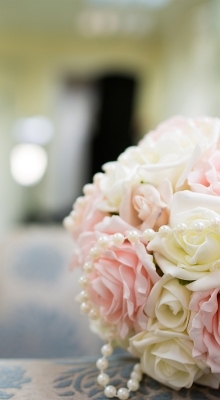 We promise to make you feel welcome and comfortable so you enjoy your bridal experience. 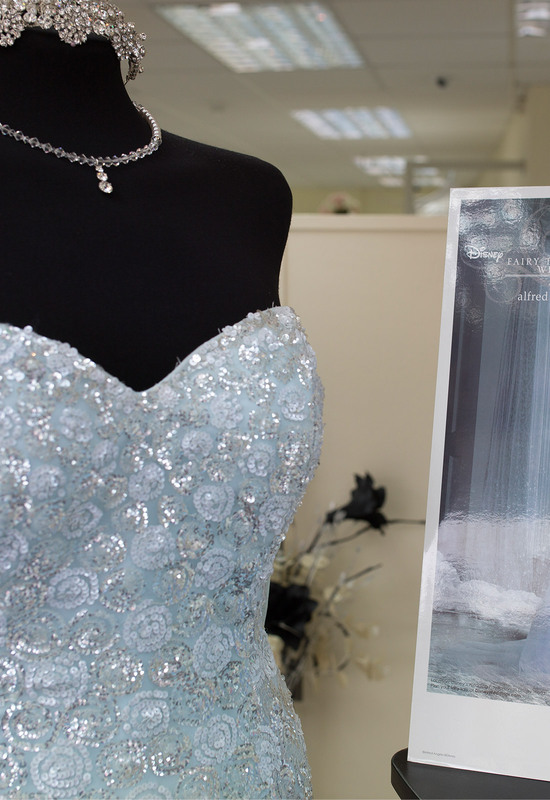 We urge our brides to book appointments early because appointments are limited. 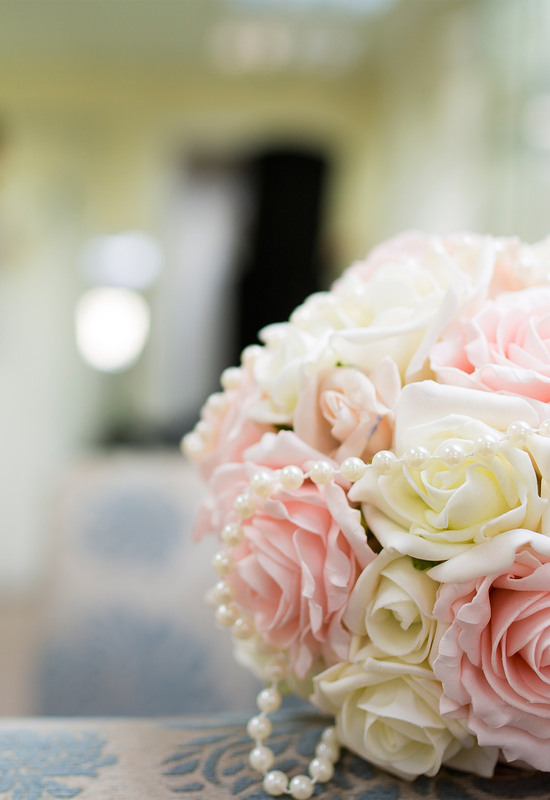 By booking in advance it means you get our complete attention. 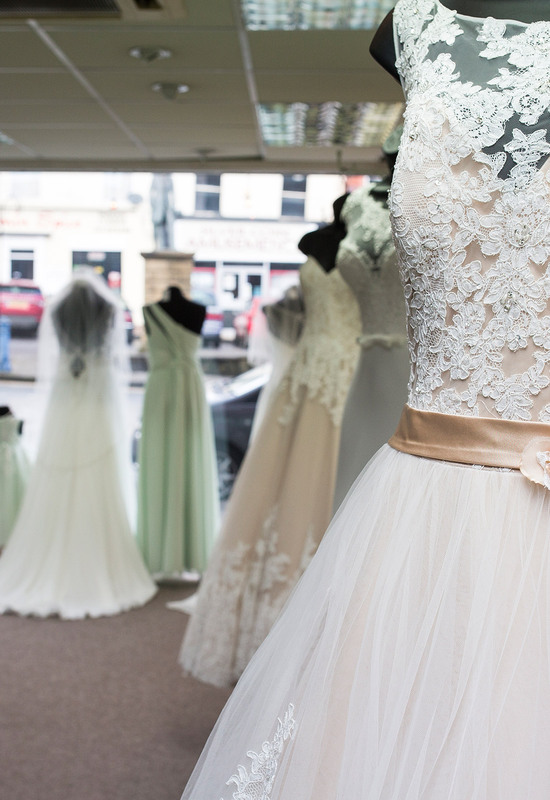 Why not, as an extra special touch book our VIP bridal experience event. 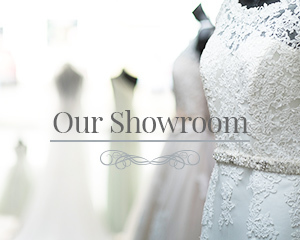 For an additional fee we close the showroom so that you and your bridal party have full access to our showroom and experts. 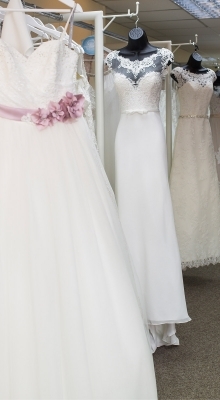 We specialise in taking the stress and worry out of wedding dress shopping and creating the ultimate bridal experience.